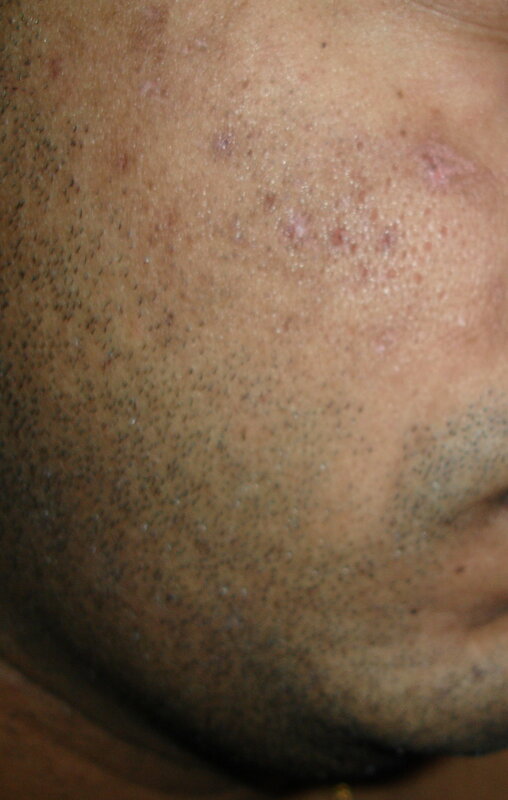 Hyperpigmentation Scars - Pics Inside! I'm 26 and from London, UK. I have just signed up to this website as I require some much needed assistance on my hypermigmentation (HP)! I have posted the same topic in the 'Introduce Yourself' section but thought it would be best to post it in here. I have been battling with minor spots here and there which have resulted in deep, pitted scars although I wouldnt class them as siginificant. I have also had 3 treatments on laser hair removal on my cheeks which may have contributed to HP...! 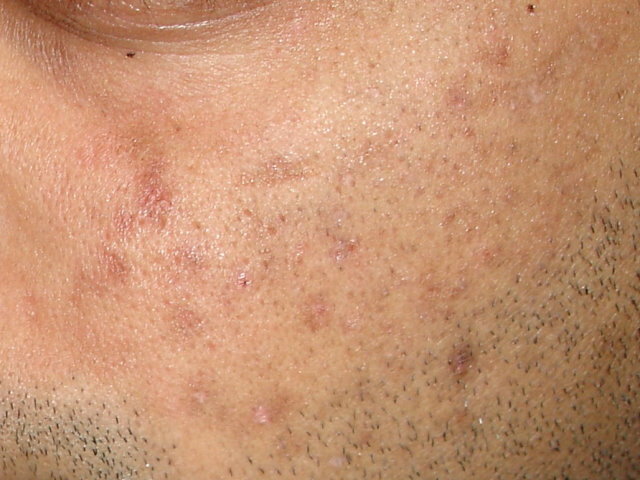 Anyways, I've tried a few treatments such as fade creams and am currently using 30% glycolic peel (up to 7 mins). The peel has left my skin feeling very smooth but I just cant shift these marks! I have attached some pics so hopefully someone can offer some advise on as to get rid of them. They are not as bad as I've seen but nevertheless, I would still like my skin to look relatively clear!